With extremely low price margins, it doesn’t take much to hurt profitability in the travel industry. Yet, airlines and other travel call centers often take an outdated approach to phone channel security. Fraudsters hit the travel industry hard because the black market for low-cost travel is so lucrative. Too often, travel call centers take a rules-based approach to fraud — looking for suspicious transactions, such as last minute bookings, premium seats, and high-cost destinations. Criminals quickly learn these rules and work around them. Pindrop® anti-fraud and authentication solutions can help travel call centers reduce chargebacks, improve customer experience, protect loyalty accounts, and keep passengers safe. Loyalty program account takeovers cost money and lead to angry customers. Pindrop®solutions can help travel call centers identify fraudsters during the early reconnaissance phases of their attacks, before they take over an account. In the hyper-competitive airline and travel industries, a great customer experience can be the difference between a loyal and a lost customer. With Pindrop solutions, travel industry call centers can reduce the time spent on frustrating authentication processes— letting agents focus on great customer service. By using an accurate solution to quickly authenticate callers, Pindrop solutions can help travel industry call centers reduce operational costs. Highly accurate scoring means fewer service disruptions and unproductive investigations from false positives. To help with passenger and national security, travel industry call centers must be certain that the person who makes a reservation is the actual traveler. 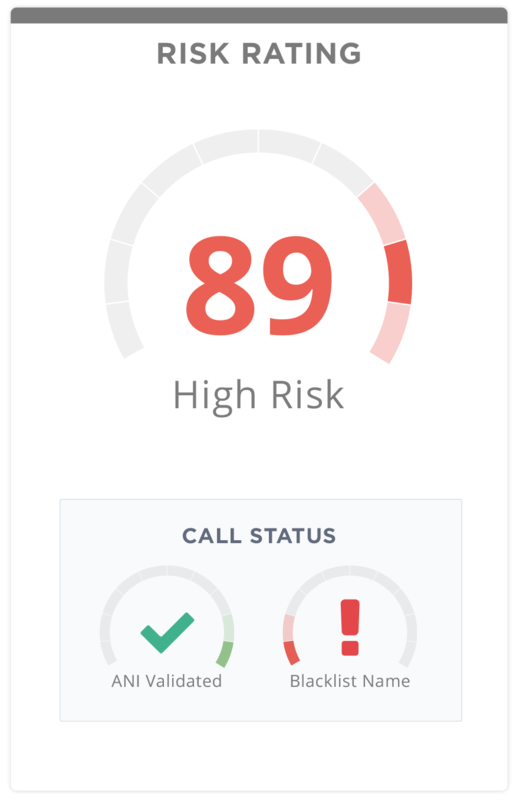 Pindrop solutions can help call centers confirm low-risk customers and flag callers who use the phone channel to hide their identity.